In this service I will write one Cover Letter for job application as per requirement. I have working experience with hiring firms and I am very well aware about what they need. 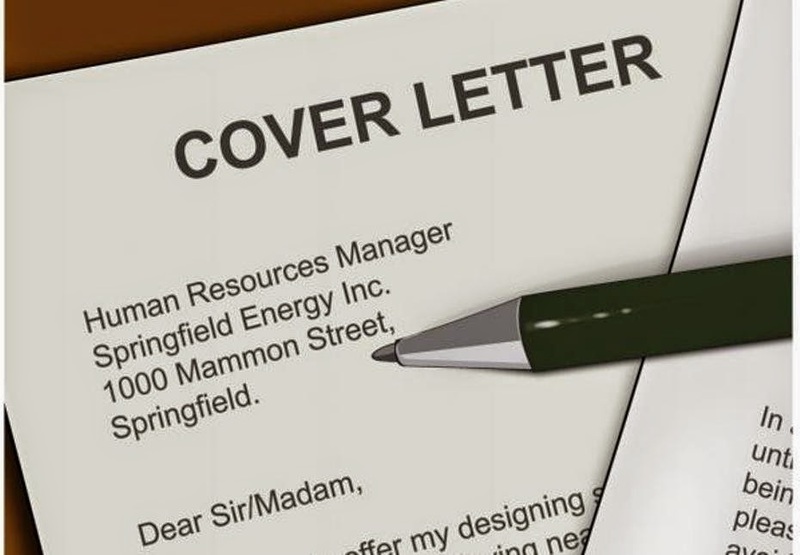 I will write industry oriented cover letter so that it can help get you noticed for job easily. This service is very useful for job seekers who are not aware about what HR is looking for. I can't guarantee that you will get job with this Cover Letter, but I can guarantee it will help you get noticed easily from the crowd!